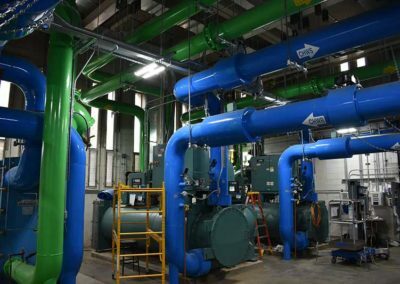 F&D International is providing engineering consulting and design services on the Boulder campus Central Steam Plant System upgrades. Central steam plants such as this are rare in the United States and the F&D team of engineers is one of the few engineering groups in the U.S. qualified to provide engineering services for their system. 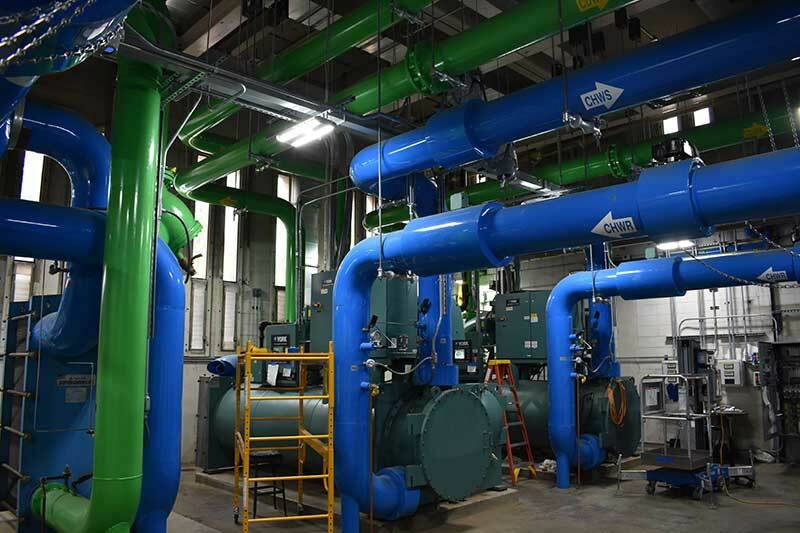 Our role on this project is to provide engineering design and assessment of the entire steam plant and all associated piping across the entire CU campus in an effort to increase efficiency and reduce maintenance costs to the system as well as find ways to provide additional buildings with heating. We are also running special software models on this system to determine piping inefficiencies and offer corrections to their ageing system while keeping the operating costs in mind.